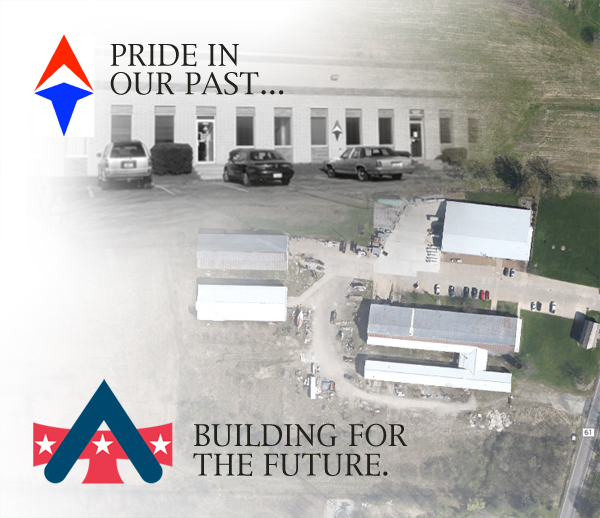 American Assembly Tools was founded over 30 years ago by innovators in the tool industry. In 2012, the company was purchased by Phil Rankin. Rankin, who learned the pneumatic tool business from his predecessor, has held leadership positions with Amsted Industries, Federal Signal, and Precision Castparts. Building on a strong base of pneumatic tools, Rankin has brought new product development and innovation to AAT. He has overseen a strong product development and sales and marketing team while enhancing AAT’s ability to design and manufacture new products and components. AAT is dedicated to designing and manufacturing in the USA.